Our destination today is the southern part of Sicily. 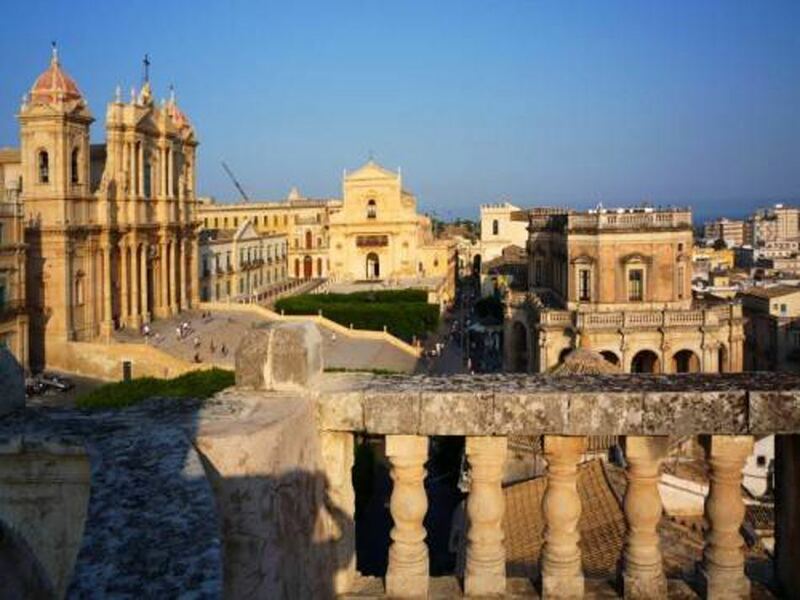 Starting from your hotel, we will drive you to see the most beautiful Sicilian baroque buildings among the cities of Noto, Modica and Ragusa. In one of New Travel Services luxurious cars, we will take you first to Noto, declared a World Heritage site by Unesco, which you can visit on your own by foot, using the information given to you by our drivers during the journey.The beautiful historical town of Noto, built after the earthquake of 1693 is entered by the Porta Reale and from there you follow the Corso Vittorio Emanuele, along which you can admire the Duomo, and numerous beautiful 18th century palaces of incredible architectural value, such as the Palazzo Ducezio, the San Carlo church, and Palazzo Nicolaci with its splendid baroque-style balcony, with carvings of humanized animal faces . Driving along roads marked by drywalls, we will then move on to Modica, built on a hill, with its small characteristic houses and facades. You will discover the baroque-style architecture of the churches of St. George and St. Peter, then our car will stop at one of the most famous traditional chocolate shops in Modica, where the chocolate is made following an old, unique and secret recipe. 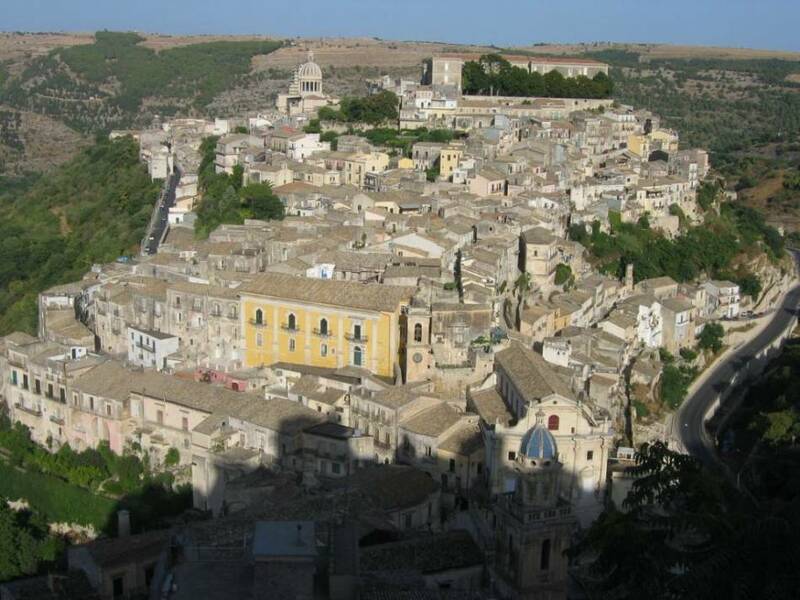 When you have finished shopping, we will drive to Ragusa Ibla, known as one of the most beautiful towns in Sicily thanks to its historical buildings, the beautiful views and its small, typical streets. Here, at our driver's suggestion, you will visit on foot the Hyblei Public Gardens, an English garden in the heart of Sicily, and then the main church, which is dedicated to St. George. At your preference, and at an extra cost, in Modica or Ragusa you can enjoy the typical taste of some traditional, Sicilian recipes at local restaurants, renowned especially for their cheeses and meat. Discover this baroque valley of Sicily, visit the artistic heart of the island, enjoy the unique tastes and flavours of the food. 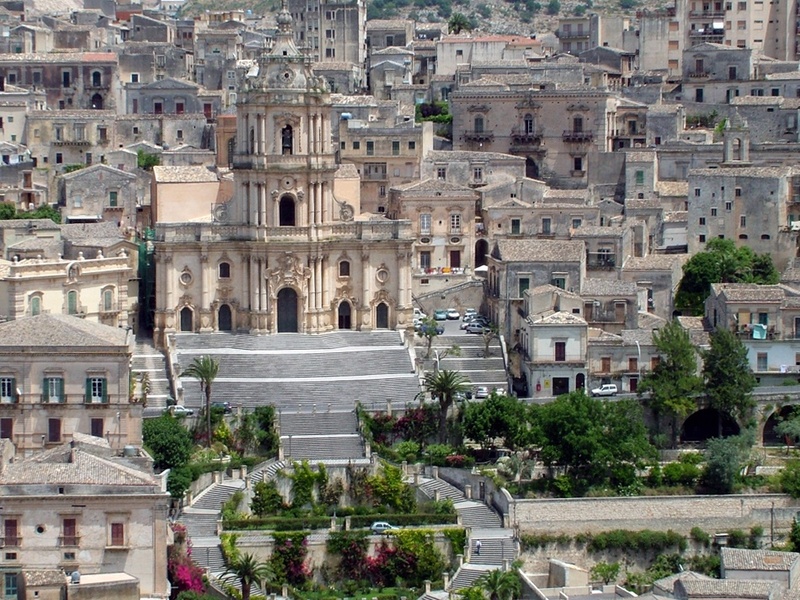 Choose the Noto, Modica and Ragusa Excursion with New Travel Services. 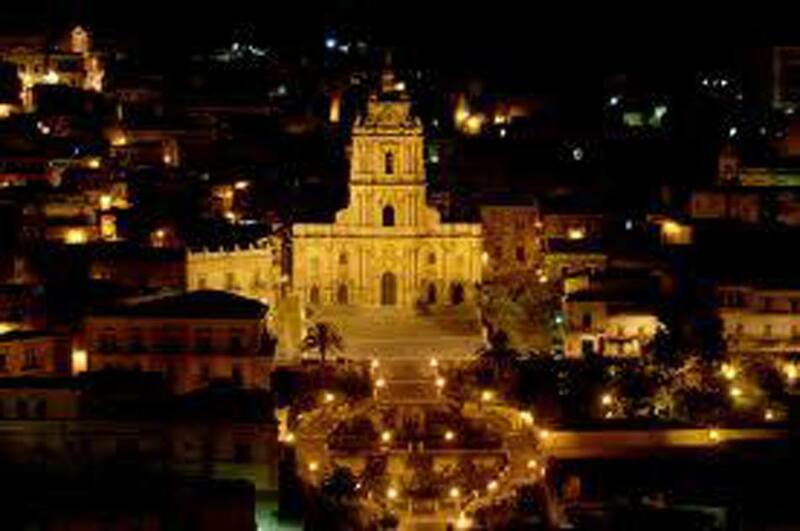 New Travel Services: specialists in transfers and excursions in Sicily.